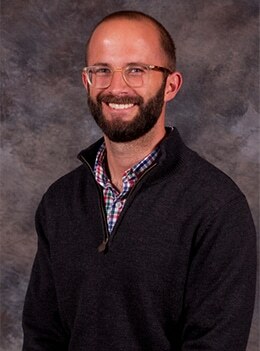 David Price serves as the Chief Operations Officer and has been with the organization professionally since 2011 after graduating from the University of Oklahoma with his Masters in Education. He started with UPT as a Fleet Manager and is still working out of that same facility in Baytown, TX. He is also an avid industry advocate as he actively participates in the Texas Trucking Association. He lives in Houston with his wife Jessica and daughter Margaret. Greg Price serves as President of United Petroleum Transports. 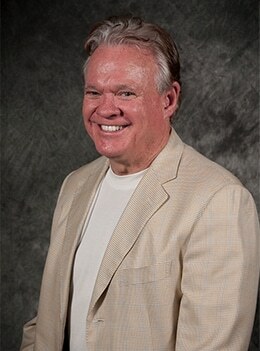 After graduating from the University of Oklahoma in 1976 with a degree in accounting he rejoined Oklahoma Tank Lines as the Tulsa Operations manager. In 1980 he formed United Petroleum Transports and was promoted to President of the combined Oklahoma Tank Lines and United Petroleum Transports fleets in 1991. Greg is an avid industry advocate, having served as the President of the Oklahoma Trucking Association and Chairman of the National Tank Truck Carriers. Greg is married to Donna and has three sons, Matthew, David, and James. 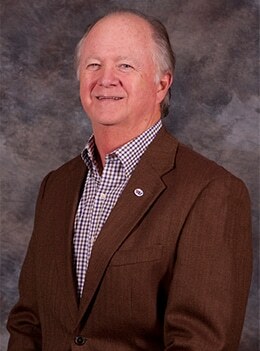 Rod Radcliffe serves as Vice President of Sales and Business Development and has been with the company since May of 1995. After graduating from college in 1976 he worked for Loves Country Stores where he served in several capacities before joining UPT in 1995.